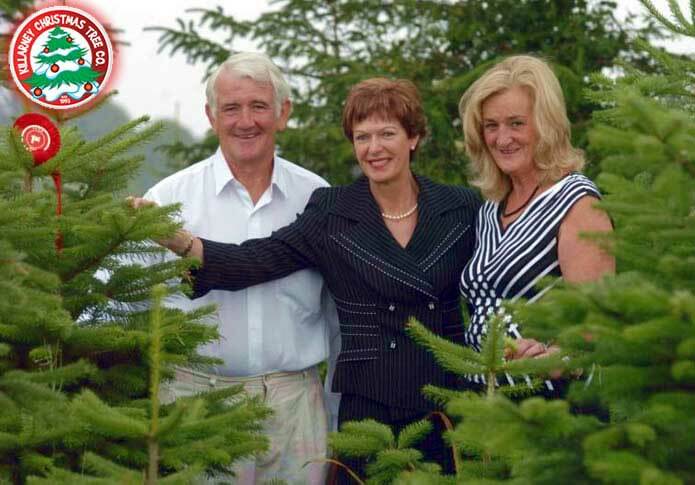 We have been growing Christmas trees in Kerry for the past 25 years and pride ourselves on quality. Our trees have been awarded ‘Best in Ireland’ by the Irish Christmas Tree Growers Association in two categories – Nordman Fir and Lodgepole Pine. All our trees are non-shedding. Most of our current customers have been with us since we started out and much new business is referrals. This has given us a good understanding of the demands of both the wholesale and retail markets. Out goal is to build up a long term relationship with our customers and provide a consistent and quality service.